If you run a simple search on “Women of Color in Technology” you will notice that there is a huge deficit of images displaying women of color in technology. This does not speak to the multitudes of us already in the industry, nor does it help with encouraging the new generation of CS or STEM majors of color. 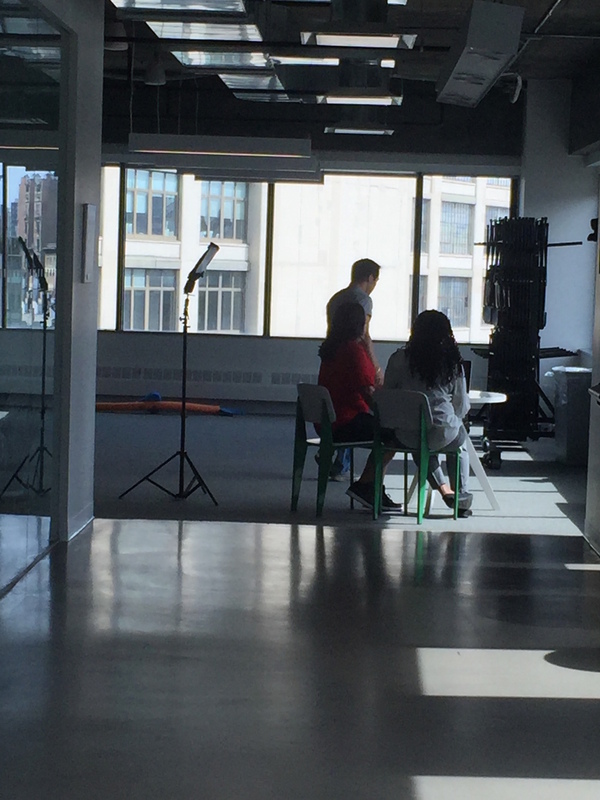 Enter the #WOCinTech Chat stock photo shoot featuring women of color who really work in tech. With generous support from our photo shoot sponsors, Digital Ocean and Miss Jessie's, our volunteers and the community, WOCinTech Chat organized our first ever women of color in technology stock image photo shoot (Yay). We invited a group of female software engineers, database engineers, a developer advocate, a Fintech entrepreneur, network engineer and more to participate. While this may seem small and obvious being represented in tech is quite critical for our collective success. You can read more about the first photo shoot and see the full set of CC photos here.